Welcome to the world of Instant apps that alleviate you of the need to download or install apps before using them. Google is sure to lead the way with its Android Instant apps that let you access apps from anywhere without installing them. Not only are instant apps more convenient to use and save space on your mobile device, but they also ensure a smoother user experience, just like you would expect from a native app. 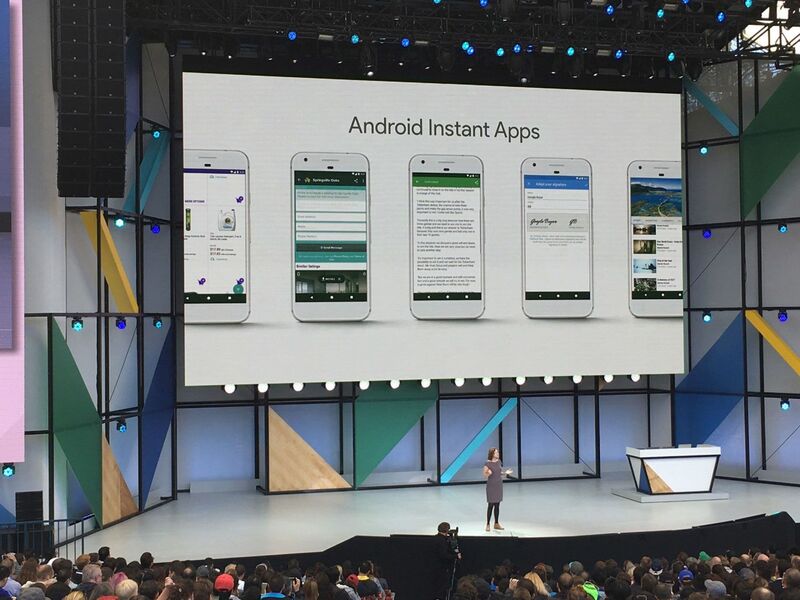 In fact, Android Instant Apps are akin to native apps that function like a website. Best of all, they are compatible with older versions of Android operating systems as well. Do not be surprised to see other mobile operating systems jump on the Instant App wave in 2018. In their quest to deliver a more personalized experience to every mobile app user, mobile apps are continuously learning about your likes and dislikes. With machine learning, artificial intelligence and predictive analysis in full swing, we might see apps that not only collect data but have a propensity to automatically adjust to deliver a more personalized user experience to every app user according to their preferences. Apps taking advantage of artificial intelligence are already flooding the market. Some notable examples includePrisma, Google Now and Siri. 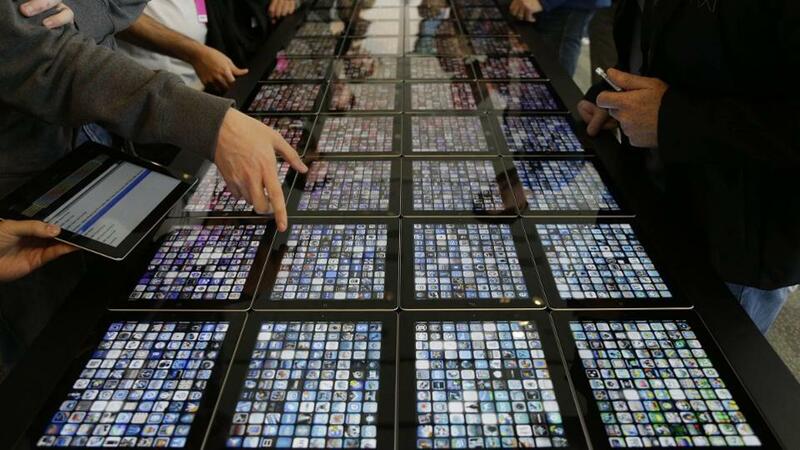 A new wave of AI ready apps is soon to take the app store by storm. Google made its intentions clear with the launch of a mobile-first index, and they did not stop there. Google joined hands with Twitter to create Accelerated Mobile Pages (AMP), a toned down version of HTML geared towards enhancing the speed of mobile pages. Since its launch, it has created a splash in the mobile app development industry as most mobile app developers and web developers are jumping on the wave. Thanks to faster load times, lower bounce rates, and a fluid user experience, 2018 is setting a new precedent. Google has already integrated this burgeoning technology with its mobile search. 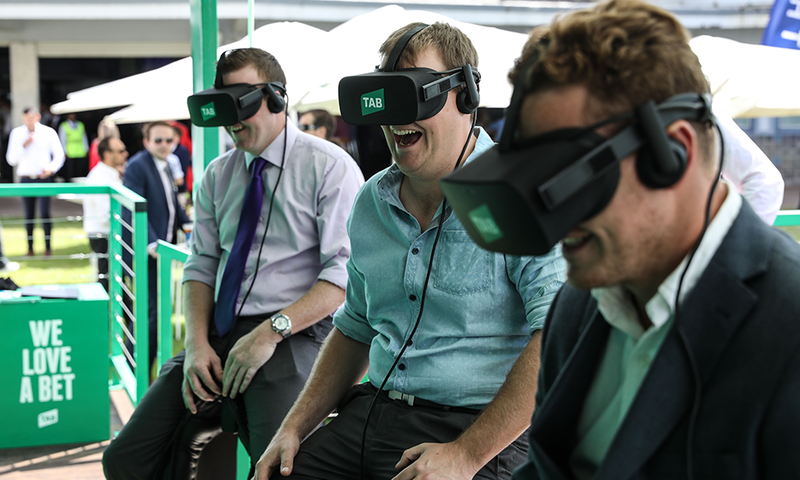 In 2017, we saw VR and AR extend beyond the entertainment industry and make an impact on other industries as well. 2018 will see the rise of VR and AR technology in mobile apps. While VR ready and AR ready mobile apps are bound to make a splash, we will see this technology make its way to older apps as well in 2018. Businesses are poised to leverage VR and AR to deliver an immersive user experience to customers. Mobile app developers will enable users to experience and feel the product before purchasing it. Despite security being a major concern for mobile devices and mobile apps, we will continue to see the popularity of BYOD concept. 72% organizations are already investing in BYOD in some capacity. 2017 proved to be a massive year for BYOD devices and 2018 would be no different. The hybrid enterprise app development is projected to go mainstream this year, as it reduces the cost of mobile app development and speeds up the overall process. How many times have you come across an article that fails to load entirely because of high-quality images? We have all faced this situation. Thankfully, mobile app and user experience experts have resolved this issue by introducing a new method known as“Lazy Loading”. In lazy loading, images only load when a user scrolls down to an image. This reduces the bounce rate and increases the conversion rate. 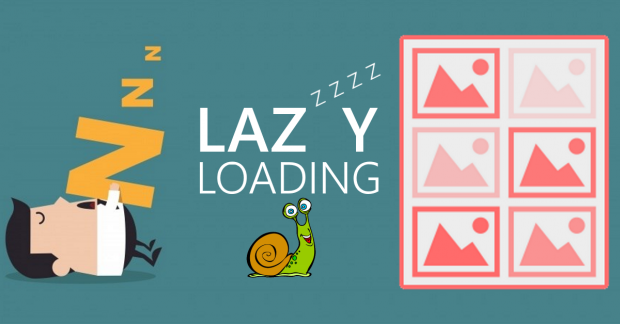 Incorporating lazy loading into your mobile apps will significantly enhance the user experience of your mobile app. Most app developers will use this tactic in 2018. 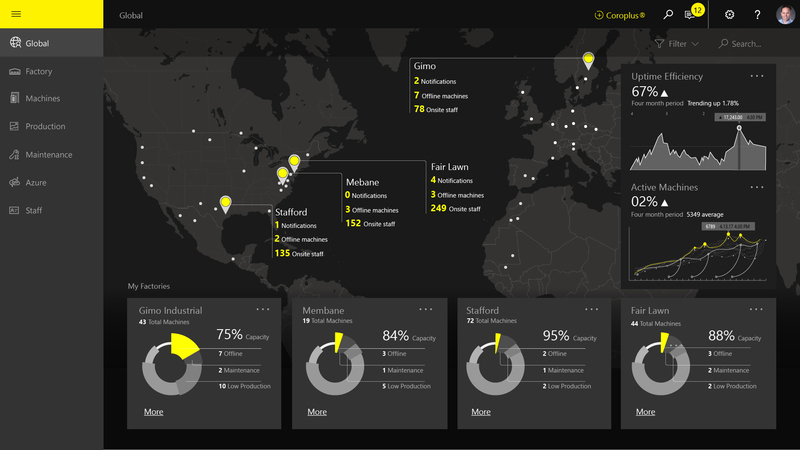 Google Drive, Dropbox and Office 365 have already proven how effective cloud apps can be. This trend will carry over 2018, as more and more app developers are jumping on the cloud bandwagon. So do not be surprised to see the number of cloud-based apps grow exponentially in 2018. According to Cisco VNI Global Mobile Forecast (2015-2020), cloud apps will drive 90% of total mobile data traffic by 2019 globally. More enterprises will switch to cloud-based apps as it helps them overcome major data security issues. With IoT devices going mainstream, this will lead to the emergence of new technologies to utilize it effectively. One such topology is edge computing. Edge computing will transform the way IoT devices communicate and app developers will capitalize on the edge topology model to make data transfer between devices a breeze. Tech giants such as Cisco and HP have already invested millions in terms of hardware, software and services pertaining toEdge Computing., which clearly shows that Edge Computing is here to stay and not going away anytime soon. Mobile app developers will have their hands full in 2018 as new trends continue to surface. They will need to keep pace with the emerging trends and tailor their app development methods according to the latest trends to create winning mobile apps. Be it Instant Apps, lazy loading, or accelerated mobile pages, we will see them change the app development industry by leaps and bounds. On the other hand, cloud-based apps and enterprise apps will reduce the security risk. VR and AR mobile app integration will make the user experience even more engaging for users. Which mobile app development trend do you think looks promising enough to create the biggest splash in 2018? Feel free to share your opinion with us in the comments section below.